Saturday, February 16, 2019, from 2 p.m. to 4 p.m. 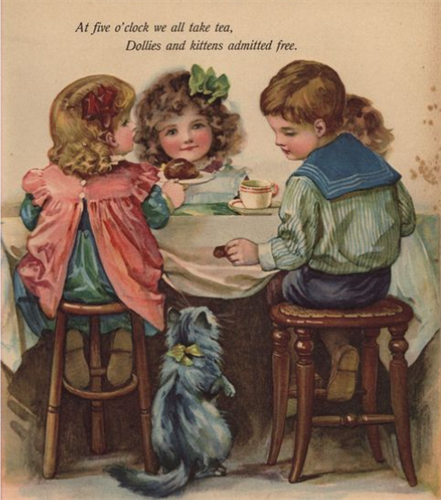 Mothers (or grandmothers or aunts) and their children can enjoy a special afternoon together when the Marathon County Historical Society presents the Mother & Child Tea on Saturday, February 16, at 2 pm, at the Woodson History Center, 410 McIndoe St., Wausau. We are providing an ideal opportunity for making family memories. Mothers and their daughters and sons are invited to enjoy yummy treats, make a Valentine craft, and learn proper etiquette, all in our elegant and historic setting. Tickets cost $15 per adult and $10 per child. For more information and reservations, which are required, please call the Marathon County Historical Society at 715-842-5750.